Microsoft has so far released multiple iterations of its Windows operating system over the decades, upgrading from a barebone GUI, to interactive features, to its current avatar in Windows 10 which allows users to perform multiple tasks by just uttering a voice command. 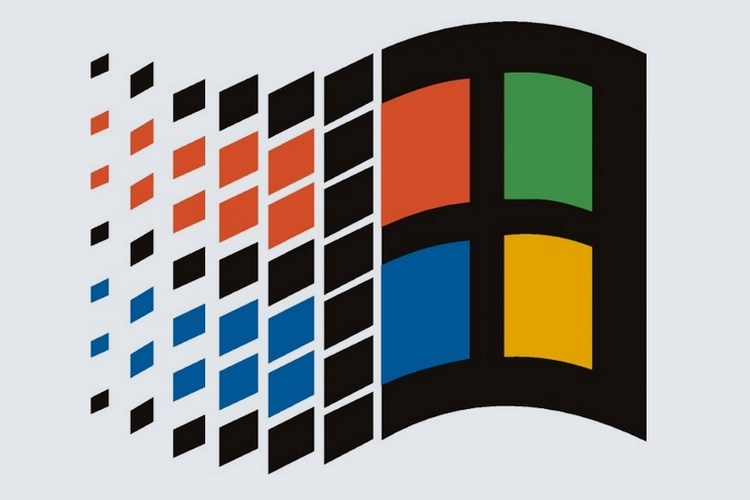 However, if you are bitten by the nostalgia bug and wish to the return to the vintage Windows UI, your dreams are almost true, as Microsoft has released the source code of the original File Manager (WinFile) software which debuted on Windows 3.0 and remained functional for the better part of the ’90s. The Windows File Manager lives again and runs as a native x86 and x64 desktop app on all currently supported version of Windows, including Windows 10. Microsoft has released the source code of Windows 3.0’s file manager tool on GitHub, making it available in two versions viz. the original WinFile source code called ‘original-plus’ as present in the Windows NT4 with very few changes made to it. The second version called ‘current master’ contains certain changes such as support for drag and drop gestures, commands that employ the ‘ctrl’ key and forward/backward navigation among others. The original Windows File Manager tool which debuted on Windows 3.0 ended the hassle of depending on MS-DOS for managing files and introduced features like the ability to copy, delete, move and search files in a multiple-document interface i.e. viewing multiple folders and the files contained within in a single Window. The source code can now be compiled to run on modern builds of Windows which rely on the x86 and x64 system architecture, including Windows 10. 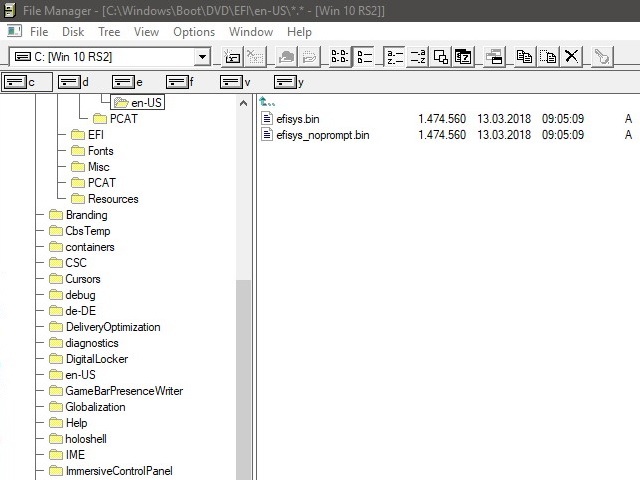 The original WinFile bid its final goodbye with the end of support for all Windows 3.0 editions in 2001, but thanks to the source code, you can now re-live the vintage experience. However, be warned that the old file manager tool will nowhere be as fast and productive as the current-gen Explorer found in Windows 10.